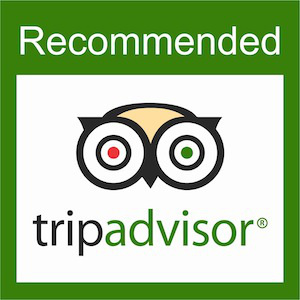 Marrakech night city tour is to explore the city in the evening. You will discover the ramparts of the 12th century that protected the old city and pass the imposing babs (gates) illuminated under the night sky. You will pass the fountains of the luxurious hotel La Mamounia and arrive at the Hivernage. You can admire the mosque of the Koutoubia and its rose garden illuminated in the night. You will pass the kasbah and the Agnaou gate on your way to the Jamâa El Fna square. You will get out of your vehicle to melt away with the crowd. 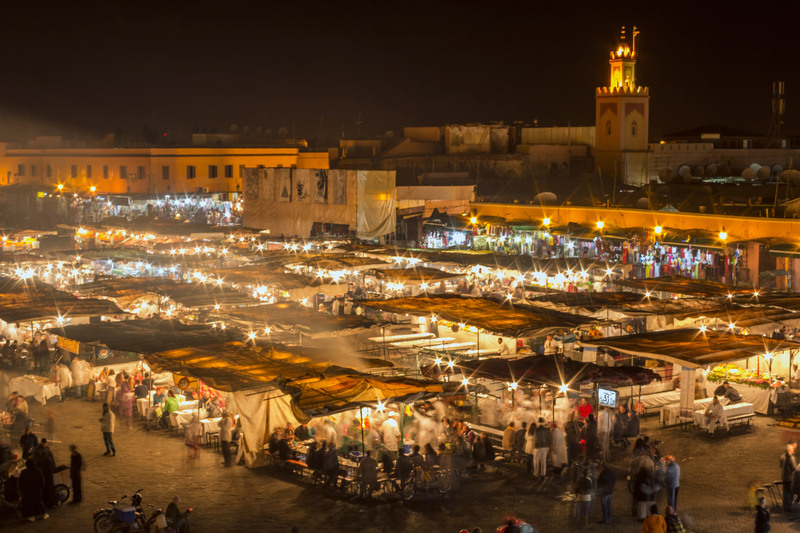 So you will discover the heart of Marrakech and watch its people perform their evening tasks. You will observe the musicians, the storytellers, the soothsayers, the snake charmers and taste one of the many barbecues. Then you will be able to choose where to go: to your hotel, restaurant or other place of your choice.